Register for a local site! 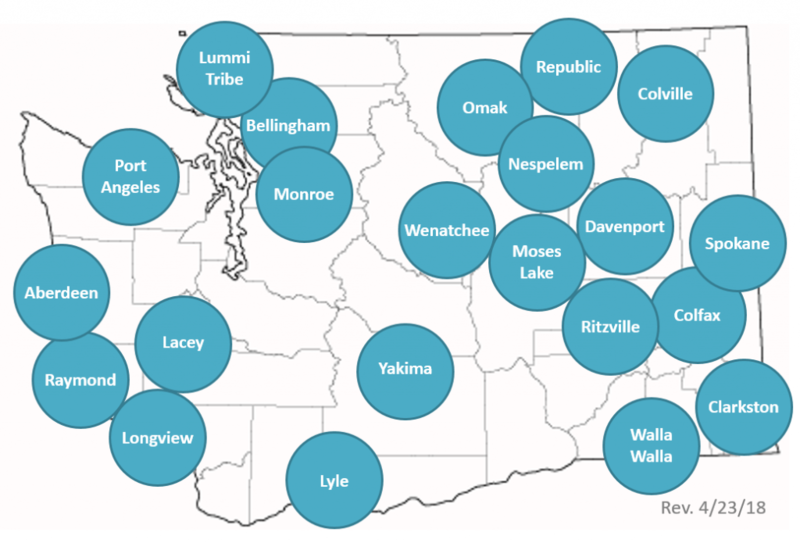 This unique conference model gives you the opportunity to hear from knowledgeable speakers about national and statewide successes and resources, and work locally at one of 18 sites across the state. It’s an opportunity for you to start or support existing projects around Career Connected Learning. Click on the link below to register for the site you’d like to attend.